粉, 粉色 Carnation. 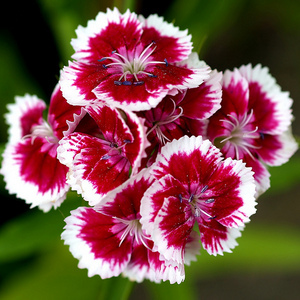 Pictures uploaded 由 潮流粉丝俱乐部 users for 花 Picture Contest.. Wallpaper and background images in the 粉（色） club tagged: flowers flower flowers picture contest contest carnation pink. Pictures uploaded 由 潮流粉丝俱乐部 users for 花 Picture Contest. This 粉（色） photo contains 秋海棠, 海棠, 映山红, 杜鹃, 夹竹桃, 玫瑰湾, and 欧洲夹竹桃.